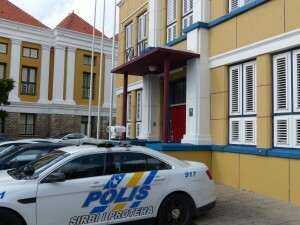 WILLEMSTAD - The police officers have arrested two Venezuelans suspected of human trafficking. They are suspected of being involved in the crossing of the boat that shipwrecked on the north coast of the island last week. The local police believe, after hearing reports from Venezuela, that the victims of this disaster were forced to make the crossing which ended in the death of at least 6 confirmed. More arrests are expected.